For many years the medical establishment has drawn a line between good cholesterol (HDL) and bad cholesterol (LDL). We have been advised to raise our HDL because it removes excess LDL from our cells thereby reducing our risk of heart disease. 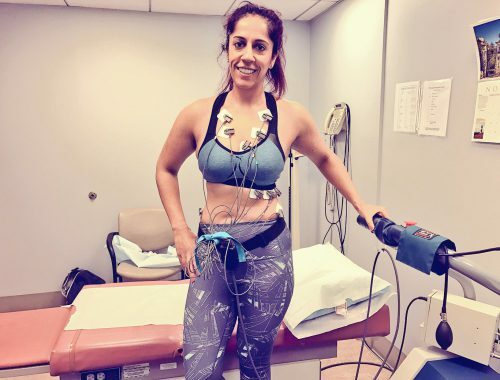 At my last checkup, I was elated to hear my HDL levels were nice and high, the cardiologist gave me a nod of approval and told me to keep up the good work. This past weekend I stumbled upon something that would challenge that. It turns out that a high HDL count could make you sick. I was on the treadmill, powering through my 13% incline walk at a moderate pace. To my left Suits was playing on my fellow gym comrades iPad and to my right the other fellow had his gaze firmly fixed on CNN’s coverage leading up to the second presidential debate. My poison: podcasts! I love them and usually tune in to get through a monotonous treadmill workout or when I’m stretching. One of my favorites: the Ben Greenfield Health & Fitness show featured a Naturopathic Doctor: Dr. Bryan Walsh, from Maryland. The host, Ben had his blood work results for Dr. Walsh to analyze. As it turns out, Ben had very high HDL levels too. Expecting the doc to praise him, I was stumped to hear him raise an eyebrow. According to Dr. Walsh, people with very high HDL levels also tend to have a lot of inflammation in their body. Why is that important? Because inflammation can increase what are known as our neutrophils: a type of white blood cell which fights against infection. According to a study that Dr. Walsh failed to reference, elevated neutrophils were found to be an independent predictor of HDL acting as a pro-oxidant. HDL is known as an antioxidant, that is; it fights the free radicals and oxidative stressors known to cause illness. If this study is true, is the term good cholesterol false? 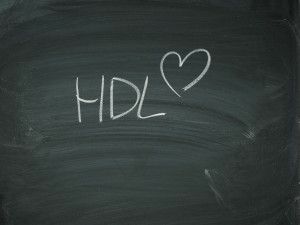 Is HDL a pro-oxidant or an antioxidant? Before we get into that, I want to address LDL for a moment. For decades it has played the role of bad guy (for more, see my post High Cholesterol? So what?) but in actual fact, LDL is required to produce hormones in your body. It is essential to your existence and contrary to popular belief it does not in its natural form cause Atherosclerosis, the buildup of plaque in the arteries. 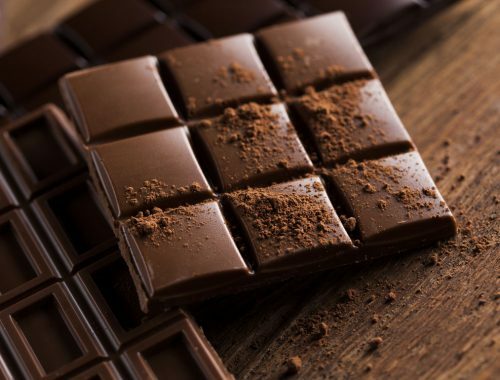 Much of the relationship between HDL and LDL has been predicated on the notion that HDL carries LDL cholesterol back to the liver, and in doing so, it cleanses cholesterol from the bloodstream. The takeaway: more HDL is a good thing. Back to Dr. Walsh and the study. The suggestion that a high HDL count leads to pro-oxidation cannot be probed further without seeing the full report. This proved impossible despite my efforts calibrating every possible combination of words into Google. I even tweeted cardiologists and searched PubMed for answers. Nothing. In the end, history would offer some insight. In 1966 the Framingham study was published to look at the role of lipids as predictors of heart disease. The study also discussed the role of neutrophils, asserting that elevated neutrophils are a predictor of cardiovascular events independent of cholesterol levels. Against this established view, is the Dr. Walsh study a fluke? As always, one study cannot be used to draw any conclusion. I can only hypothesize that: if you have high inflammation, you have high neutrophil levels (one causes the other). You may have oxidative stress due to poor diet, overtraining or poor sleep patterns. 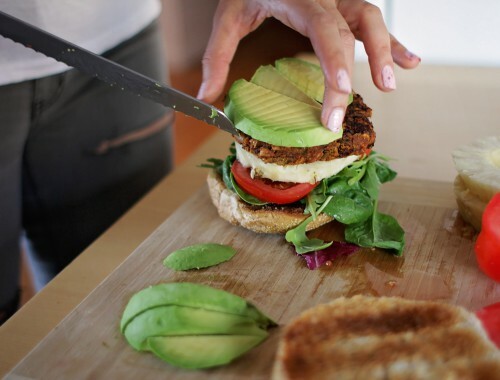 You can have high HDL levels due to a high fat low carb diet. However, the link between pro-oxidation, HDL and elevated neutrophils left this blogger scratching her head. New discoveries in the field of medicine are always encouraging, but until I know the facts, I cannot be convinced my HDL levels are risking my life any more than the cab drivers of New York City. If you are a doctor, scientist or anyone who knows more about this topic, I would love to hear from you. Thanks for this! We definitely need more information on this subject. Thanks Olin, yes agreed – and I was unable to find any more info…. I believe in years to come that will change as studies begin to investigate the HDL>Oxidative stress link. Right now it’s still in its infancy.